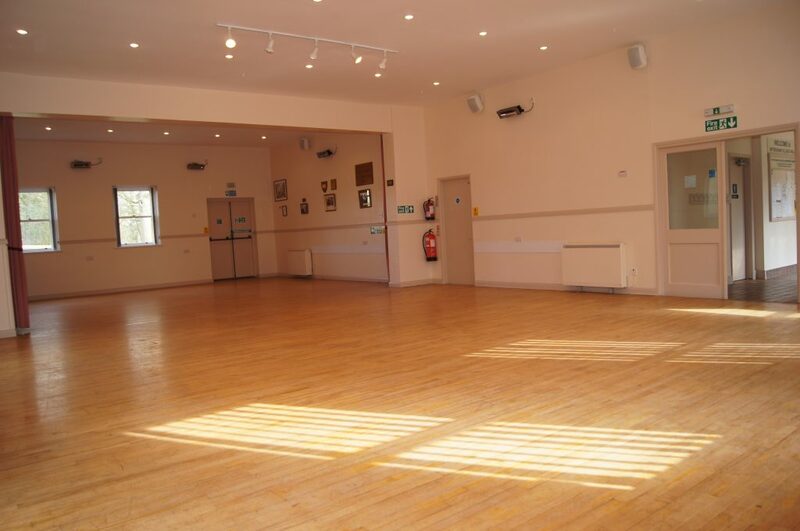 Our Village Hall is in the middle of Witnesham on the B1077. 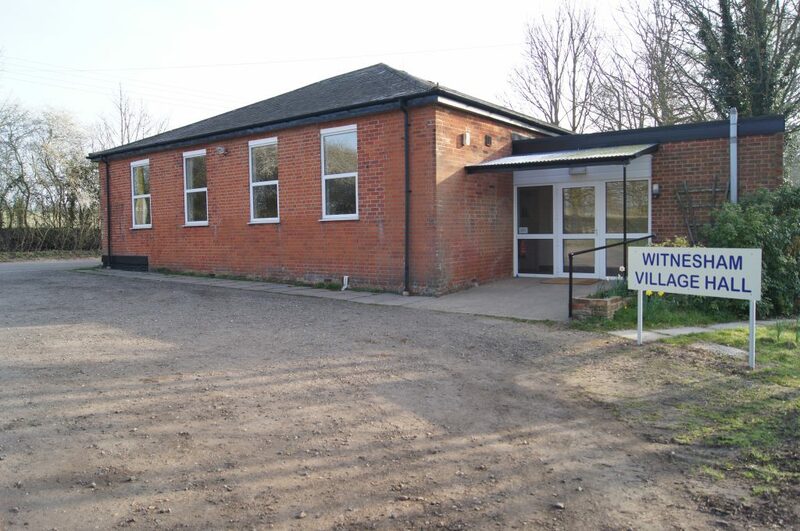 Formerly the village school (built 1810), it became the village hall in the early 1950s, with later extensions and refurbishments. It holds 115 seated (120 closely seated), 120 dancing. Facilities: Servery, toilets and disabled toilet, car park (40 cars). Licensed for music and dancing. Main hall, with side and store room. PA and hearing loop. Toilets and disabled toilet in main entrance hall, right.